In reference to my other blog post here, last year was all about doing different firsts and I'm still over the moon just thinking about how everything transpired. 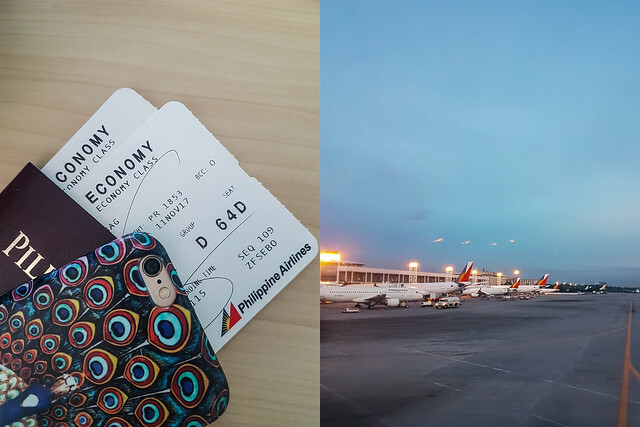 Just like my trip to Cebu with Jonas, my expectations were kept to a minimum because I just wanted to enjoy my first visit to Cebu (and Visayas). 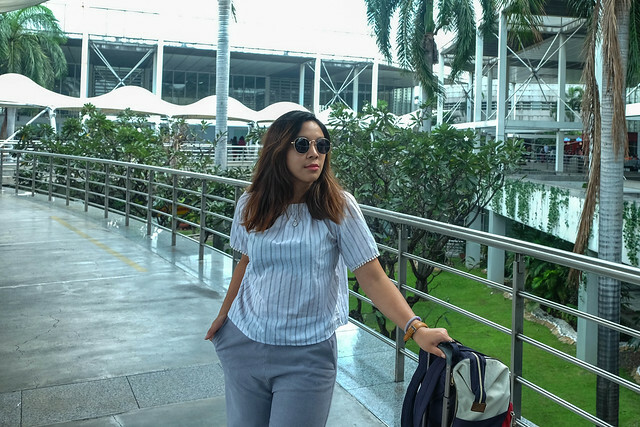 And now, here I am sharing a thing or two on what to try in case you are also interested to visit the Queen City of the South. 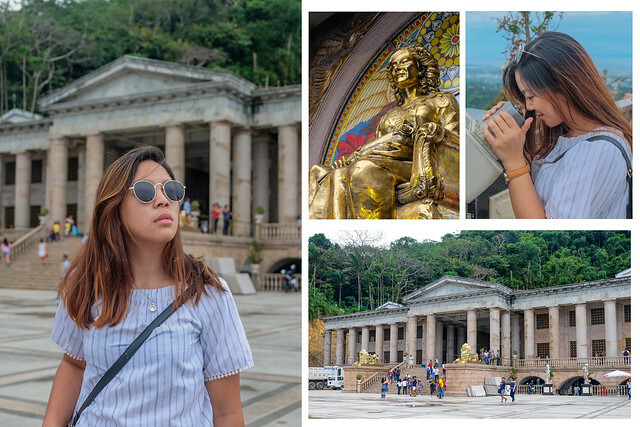 Dubbed as Cebu's Taj Mahal, Temple of Leah became an instant tourist destination when it was opened two years ago to the public because of its ancient Roman architecture and Doric columns design. Apart from that, this must-visit shrine speaks of the undying love Teodorico Soriano Adarna has for his late wife of 53 years, Leah Albino-Adarna. Inside the temple are 24 chambers that hold Leah's collections such as antiques to books. 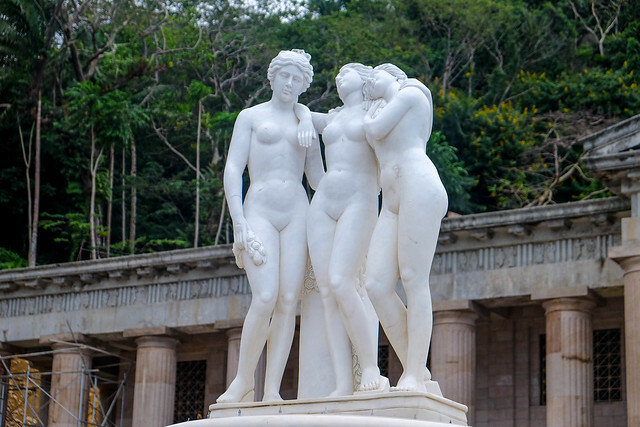 Temple of Leah charges an entrance fee worth Php 50. However, senior citizens and children 10 years old and below are free of charge. 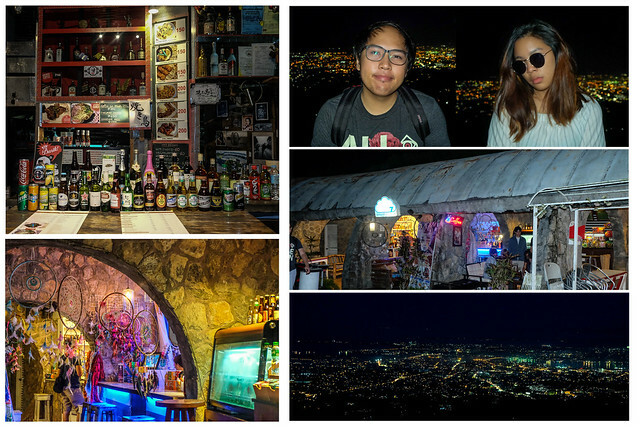 Tops Lookout bags as one of the most romantic spots in Cebu for me. Arriving just when the dusk kicked in, we knew that we were in for a treat because the sky is clear and we had the best view of Cebu's city lights yet. 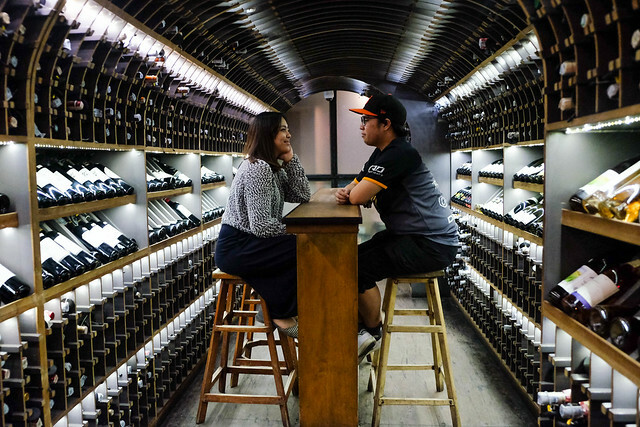 There are stores on the side where you can pop a bottle of beer or get a bowl of Korean noodles to fight off the chilly temperature on top of the hill. There's also a bell at the lookout that you can ring it with your friends and loved ones. We didn't notice this because it was dark when we arrived at the place. 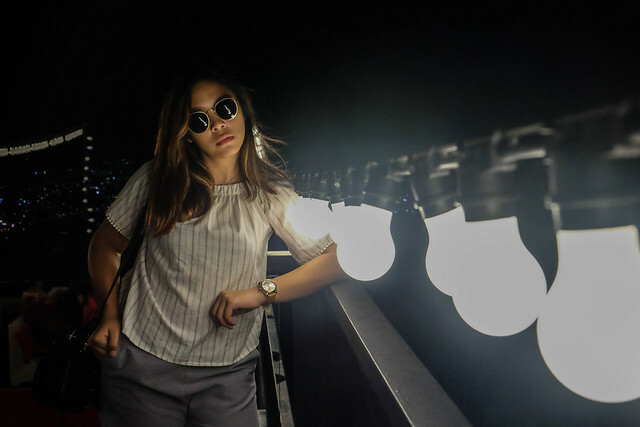 USEFUL TIP: It can reach pitch dark on Tops Lookout at night that's why I recommend you to wear insect repellant. 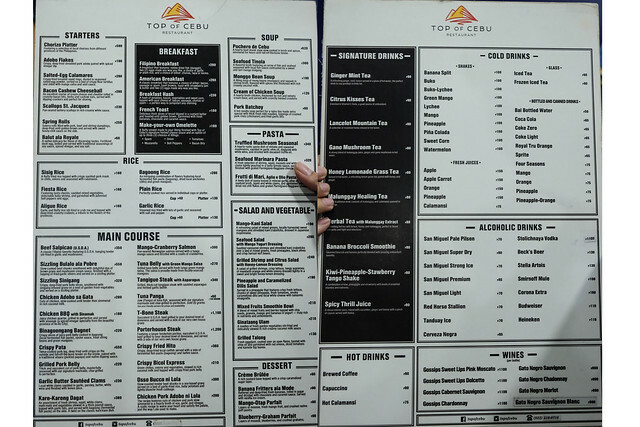 Tops Lookout charges Php 100 entrance fee per head. 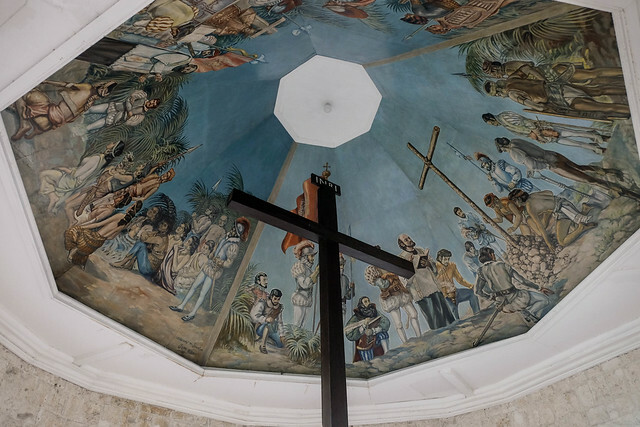 A landmark that resonates to the Roman Catholics, Magellan's Cross made a mark in Cebu because Ferdinand Magellan brought this as a symbol of peace between him, and Raja Humabon, a ruler of Cebu, during the 1521s. What appears to be big in photos is actually a small chapel that houses the renowned cross just near the City hall and Basilica Minore del Santo Niño. 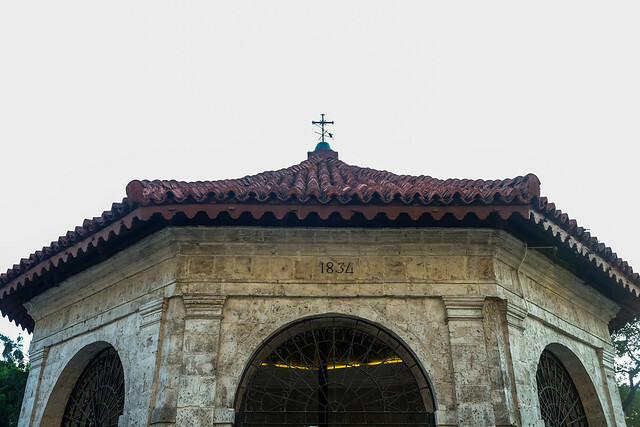 Since you're around the Magellan's Cross area already, you can visit this basilica that's just a few hundred meters away from the Magellan's cross. 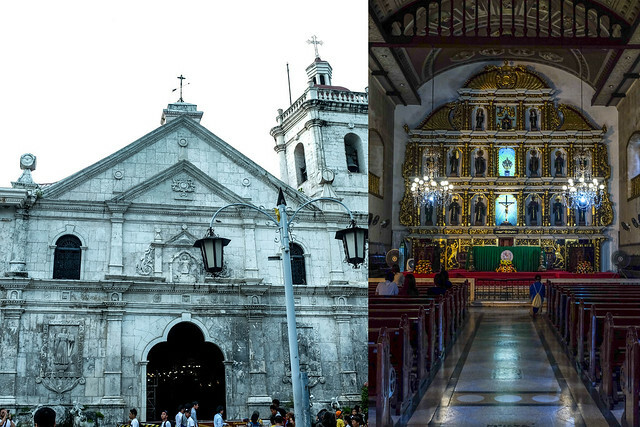 Roman Catholics are in for a treat because this basilica is also hailed as the oldest Roman Catholic church in the country and is also known as the "the symbol of the birth and growth of Christianity in the Philippines" according to Pope Paul VI. We tried getting a rosary here but we later found out that the office (where rosaries are sold) closes at 4:00 pm. 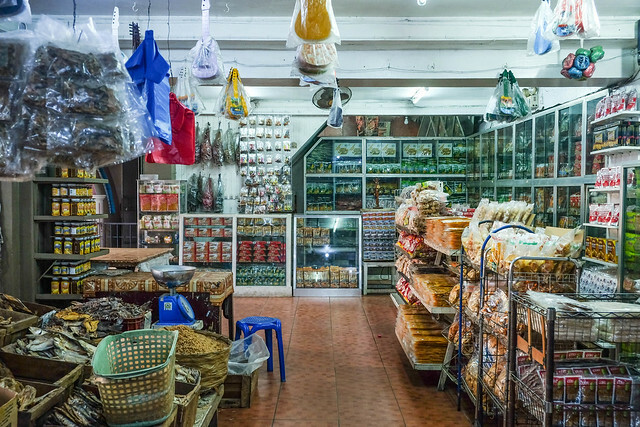 No regrets in visiting this market to score pasalubongs! Since my family has a penchant for dried goods, Tabo-an is the place to be for stuff that I can bring home. 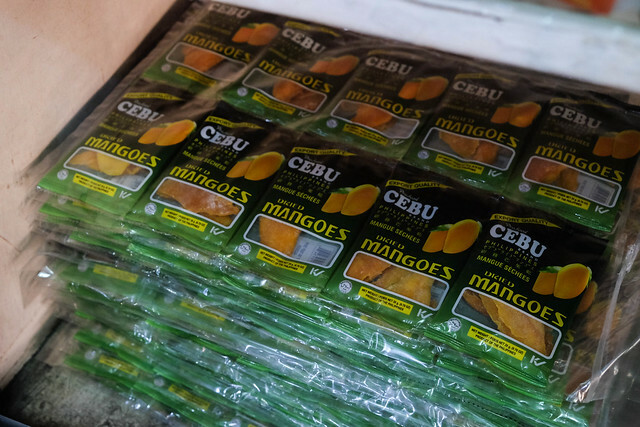 From dried fishes, keychains, magnets, to dried mangoes, this market has it in store for tourists and locals. 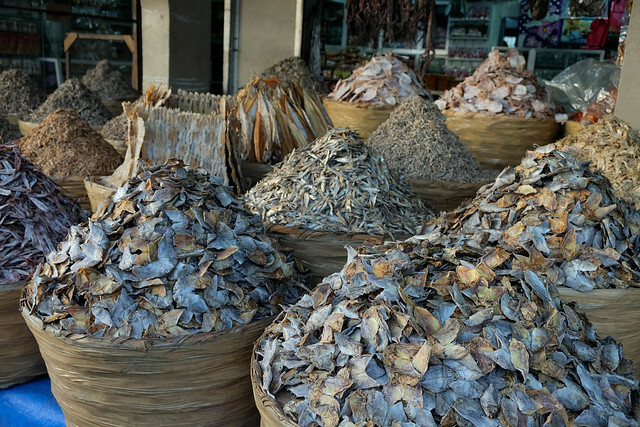 Here's a disclaimer before you start hoarding in Tabo-an: Make sure to visit this place last on your itinerary because the smell of the dried fish will 100% stick to your hair, clothes, everything. 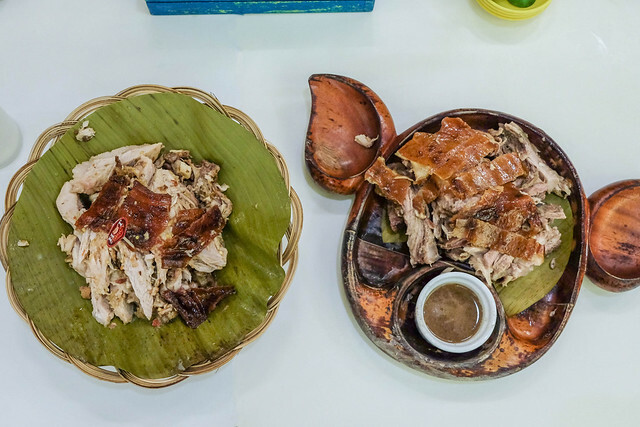 Of course, a visit to Cebu is not complete without some munchies of Lechon Cebu. I personally haven't tried the other famous Lechon places in the Cebu but as per recommendation, House of Lechon tops the bill for the greatest Lechon that exists in the city at the moment. 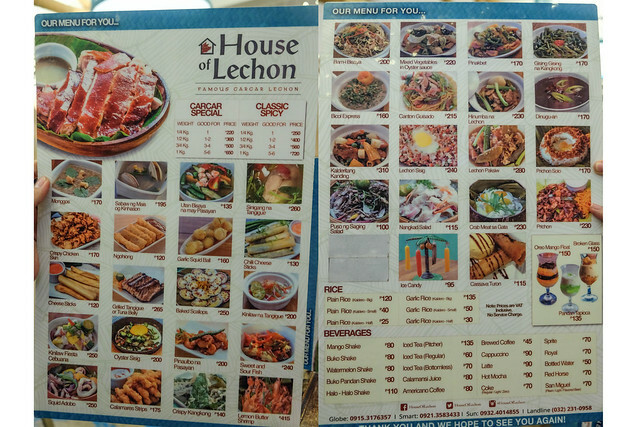 (You can argue with me on this) With that, I had to try both the Carcar special (original Lechon) and the Hot and Spicy flavored lechon as well. 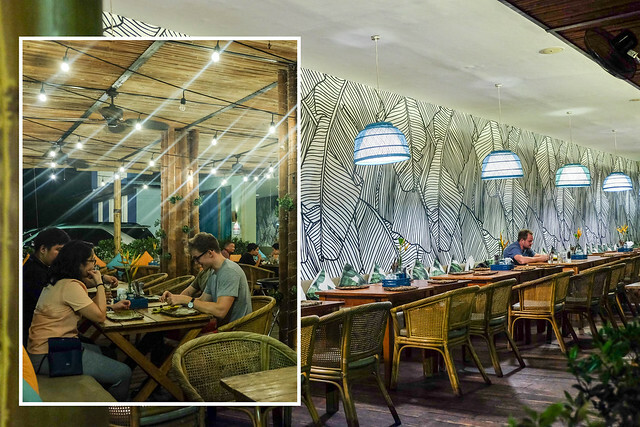 Other concepts that I like about House of Lechon are the modern Pinoy touch of the restaurant's facade and the actual kaldero served to the table when someone orders an extra rice. What I like about the House of Lechon is that their lechon is moist. 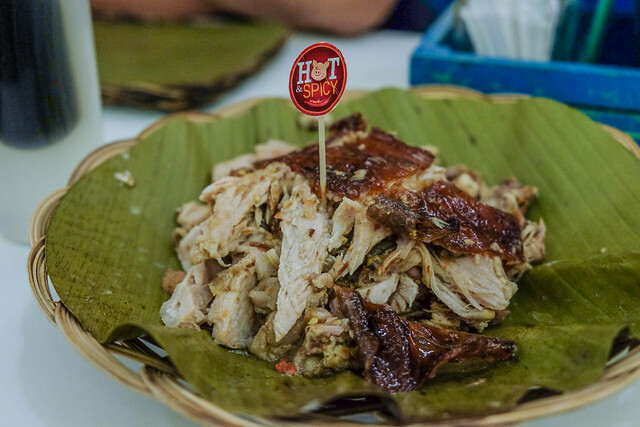 Every bite is heaven-sent and their special lechon sauce makes it above par. Case in point, you really have to go and try this yourself, especially the hot & spicy one. 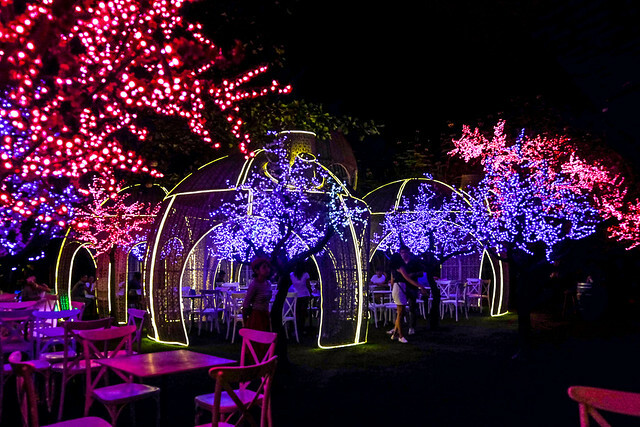 La Vie Parisienne is the perfect destination to cap off my trip to Cebu. 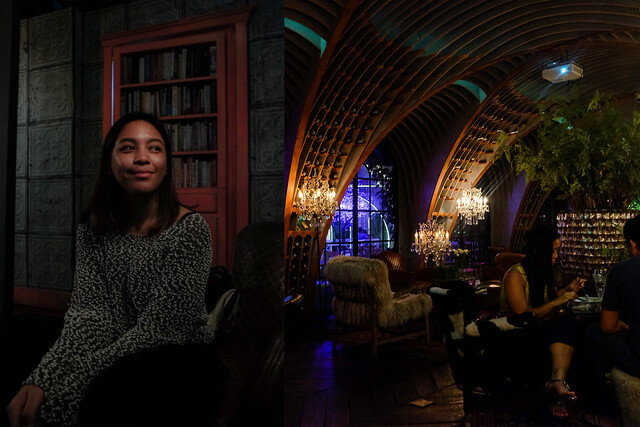 Its picturesque outdoor view, their wine library, their lovely interiors, everything inside the restaurant is indeed Instagram worthy. 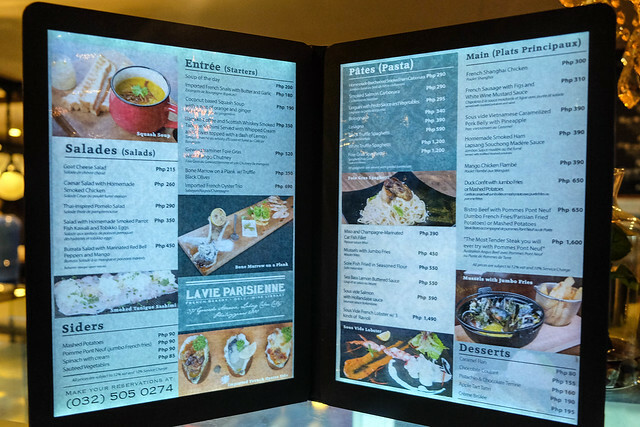 Add to that their vast menu of different kinds of bread, cheese, main course, and desserts. Indeed, every person has an excuse to visit this lovely place. 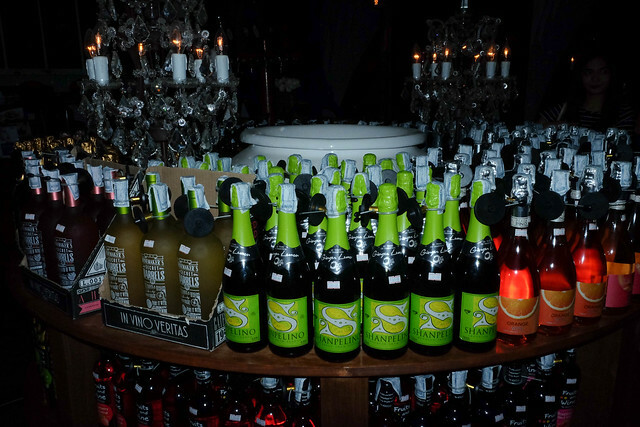 Since we're kind of overwhelmed with all the wine selection, we picked one of their best-sellers instead (Shanpelino Moscato Red for Php 375/bottle). 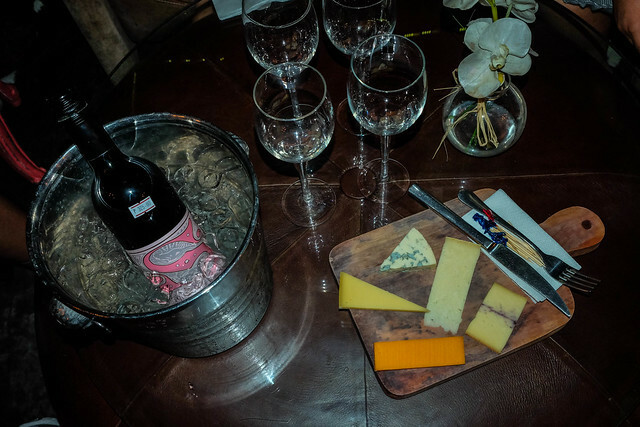 Of course, the French kind of night experience would not be complete without a cheese platter. Luckily, they have a set for only Php 400. The cheese consists of Fleur de Pin, Mimolette, Cantal Jeune, Fourme d' Ambert, and Fruitè du Jura. Honestly, I haven't tried these cheese before but I can't whine because I'm getting them all for an affordable price. (See what I did there? Hahaha 😂) Of the five cheese selections in our platter, I liked the Fourme d' Ambert (semi-hard French blue cheese) best. I gave the Cookies and Cream flavor a try because it's Jonas' favorite flavor. 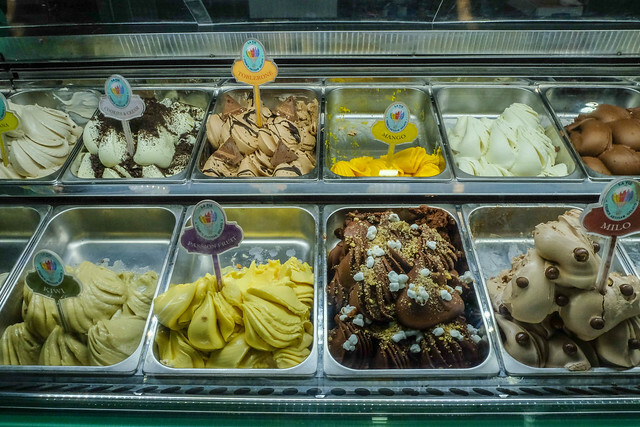 I wasn't disappointed by my first ever gelato experience because La Vie Parisienne's gelato is too creamy to handle. (In a good way) It has the perfect mix of thick, milky taste that I look for in an icy dessert. 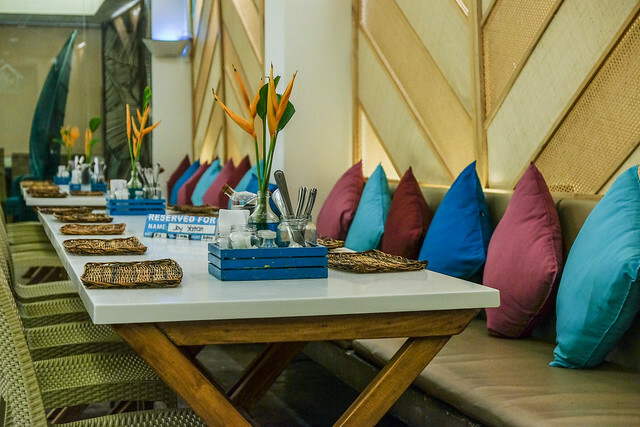 Since you're in the compound already, why not give La Maison Rose - Cebu a visit as well? 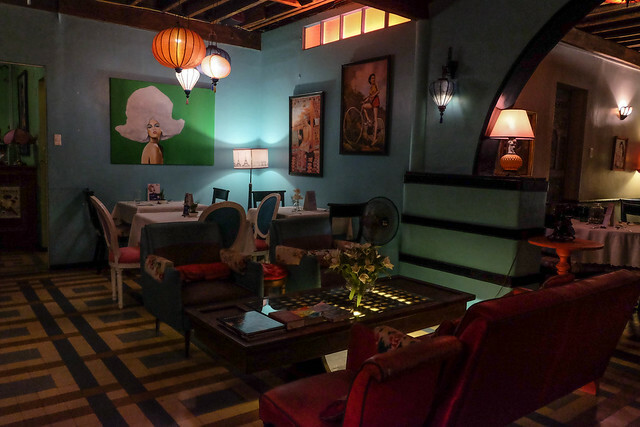 Originally a private residence, this restaurant with eclectic interiors will instantly capture any old souls out there. 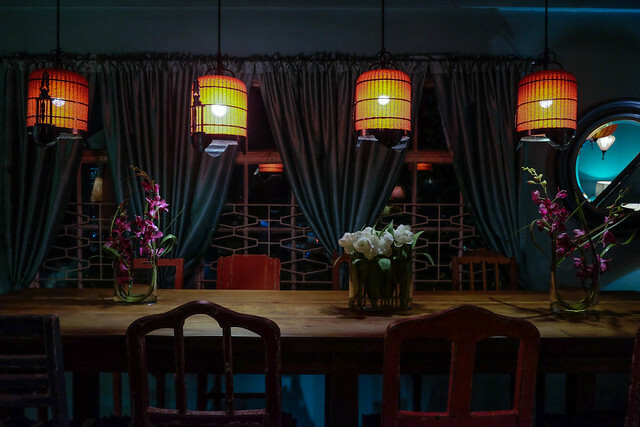 We only paid a visit since we've already finished our dinner this day at House of Lechon, but I would love to be back to this place and try the dishes that they have to offer. 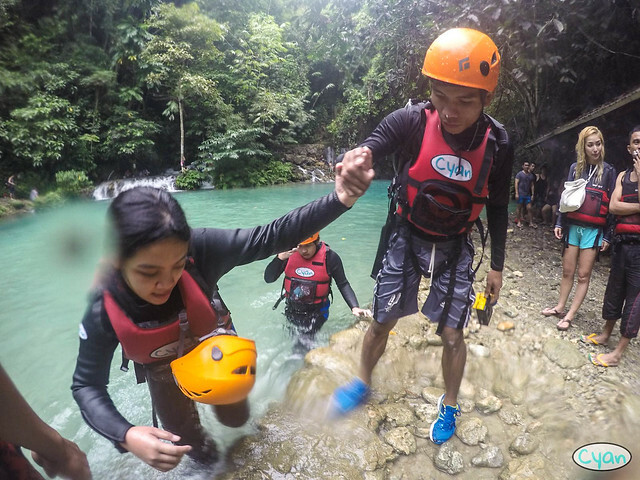 For tourist spots like Temple of Leah and Tops Lookout, we're happy to discover Go To Tops, a public shuttle service that caters to those who plan to go on a day trip around Cebu city. 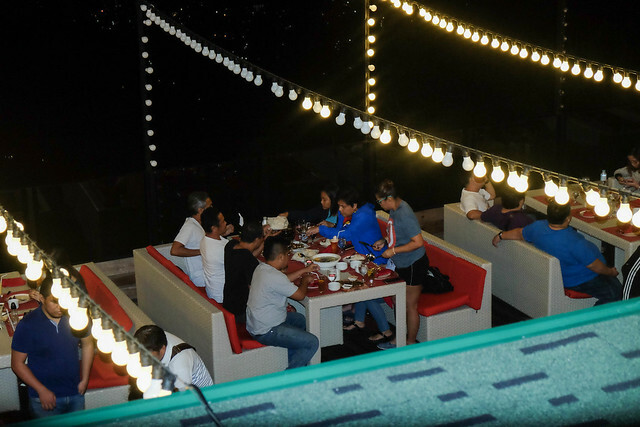 To avail their service, we just needed to go to the meeting place (Jollibee Parking Area, beside JY Square Lahug) a few kilometers away from our hotel. I'm happy that the accommodating staff of The Center Suites were so helpful that we were able to navigate and rode the multicab to reach the meeting place. Payments were directly handled to the driver before leaving the meeting place. 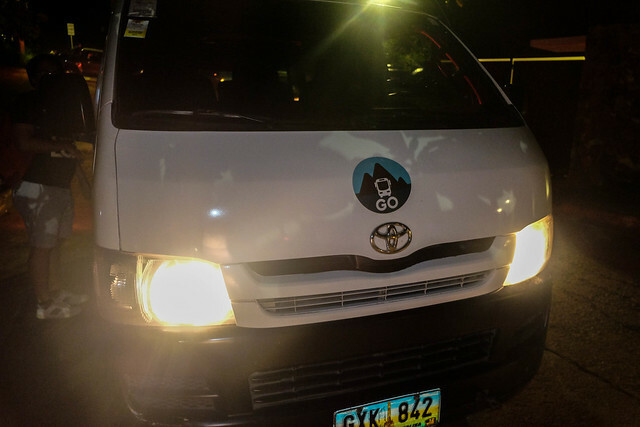 Also, the driver will make sure to mention the time of pick up on every tourist spot. The ride to these locations can be quite bumpy that's why I highly recommend availing this service instead of Habal-Habal. Motor rides to famous landmarks can mark up depending on your haggling skills.